Edição Limitada* Brilho Labial Ultra-Glossy Hello Sunshine! Turn up the volume on your lips with this ultraglossy lip gel. 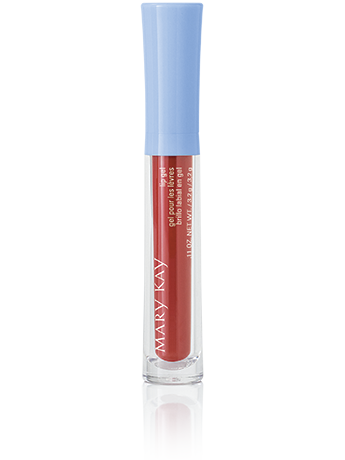 It provides bold, rich, buildable color with a glass-like, smooth, mirror finish, leaving lips feeling soft and hydrated. Cherry Twist lip gel is part of the limited-edition† Hello, Sunshine! Collection – spring’s must-have makeup featuring sun-washed hues with a beachy, vintage twist. Wear alone for a bright wash of color. 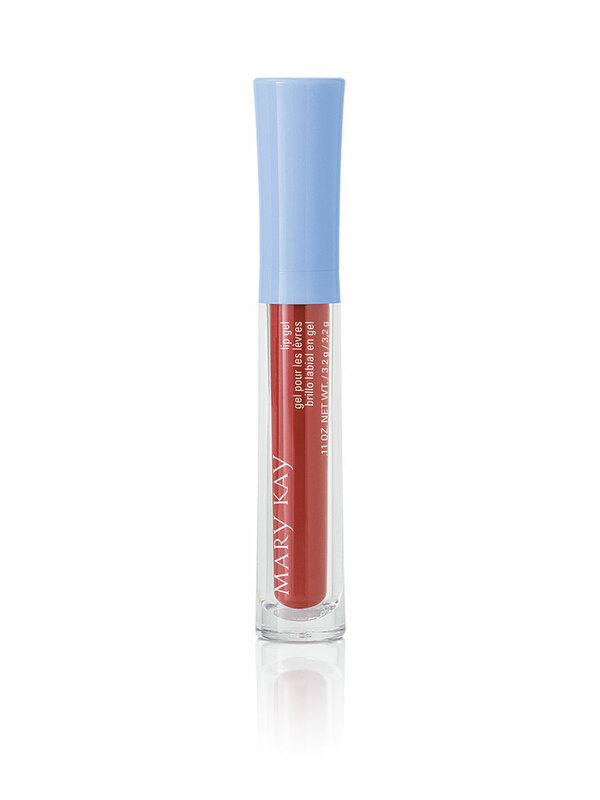 Apply over limited-edition† Mary Kay® Creamy Lip Color for an added touch of evening glamour.